Buy Luliconazole from Carbanio. 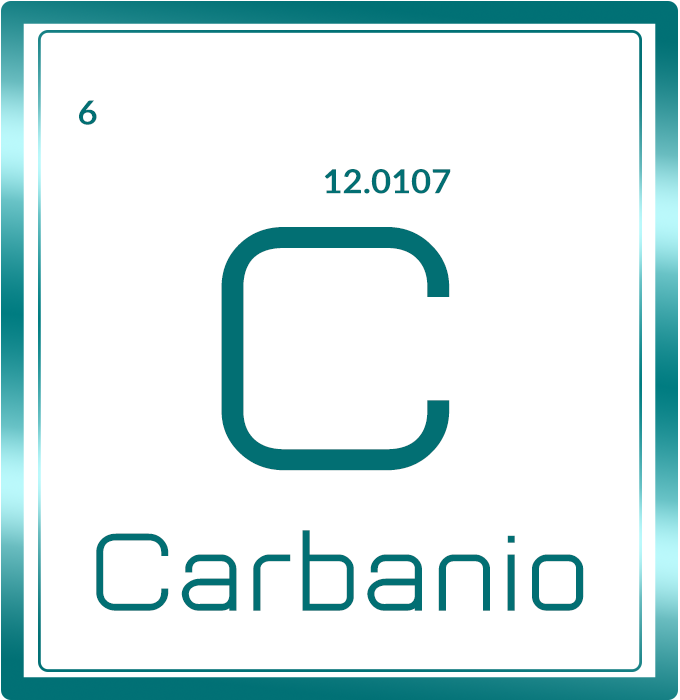 Carbanio provides the best quality Luliconazole at the best competitive price. Carbanio assures your payment which will be made for Luliconazole is safe and secure. Lulicoanzole is an imidazole antifungal medication. As a 1% topical cream, It is indicated for the treatment of athlete's foot, jock itch, and ringworm caused by dermatophytes such as Trichophyton rubrum, Microsporum gypseum and Epidermophyton floccosum.